When your doctor prescribes medication to you, make sure to ask them if they can recommend a pharmacy. Since they are in the medical field, chances are good that they have many connections are able to point you in the right direction. They may even help you find particular pharmacies that can fill prescriptions that contain rare or specialized medications. Through the internet, you can find just about every pharmacy in your area quickly and easily. This is a good place to start as it will allow you to figure out what pharmacies are nearby and what kind of services and products they offer by visiting their websites. You can even take it a step further by checking out client reviews. These reviews will allow you to easily figure out if a pharmacy is well worth your time or not. Even if you check out the website of a pharmacy, it can still be difficult to determine if it is for you. In order to see if they can provide the services you need, you will need to visit them. This will allow you to see their products and experience their customer service first hand. 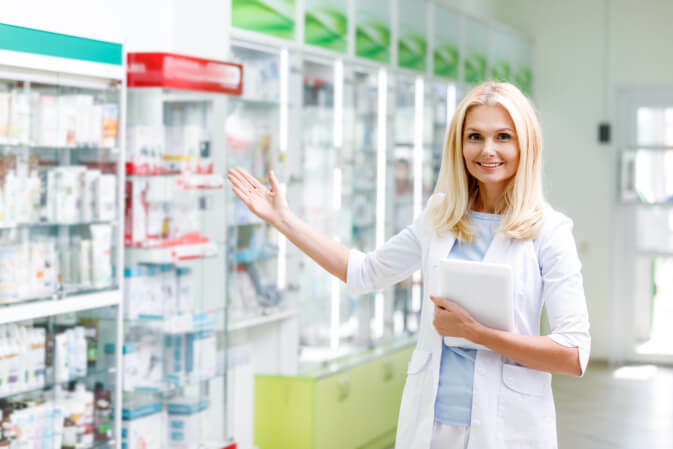 When you need medical supplies in Donna, Texas it is important to make sure that you are using an establishment that provides you with a great pharmaceutical experience. Those are just a few of the many methods you can use when you are looking for a good pharmacy in Texas that can meet your unique needs. If you would like to find out more about this or if you want to learn about our own pharmacy, please do not hesitate to get in touch with us at O.K. Pharmacy for more information. This entry was posted in Finding a Pharmacy and tagged Medical Supplies, prescribes medication, specialized medications. Bookmark the permalink.